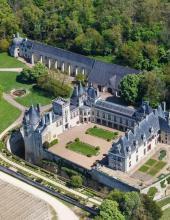 22 Loire Châteaux to visit! 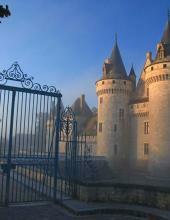 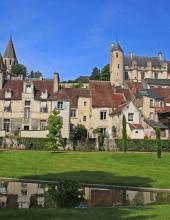 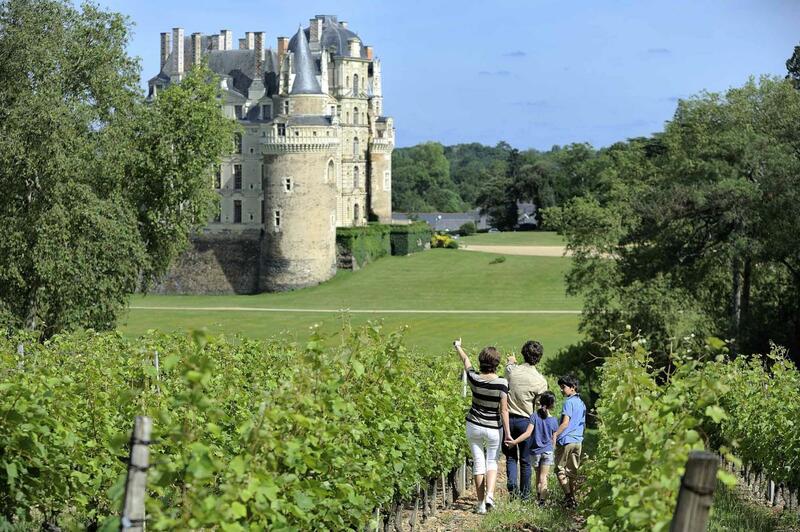 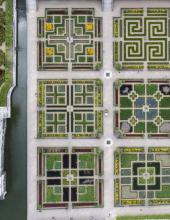 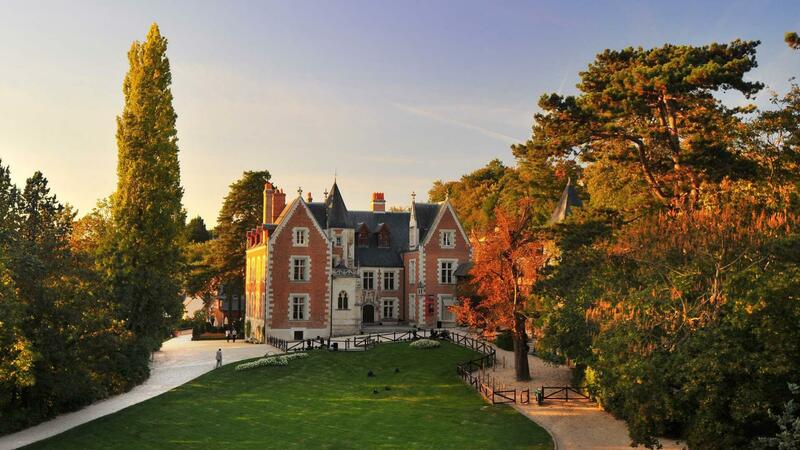 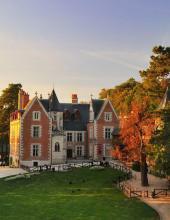 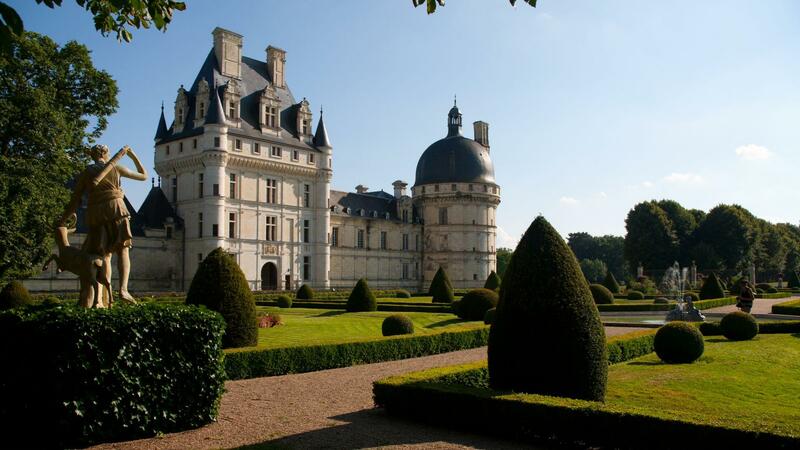 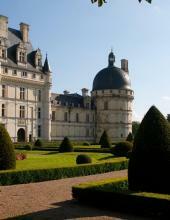 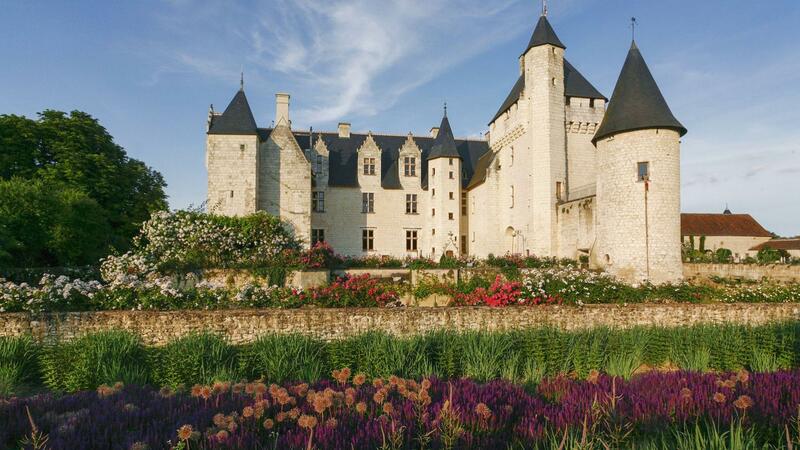 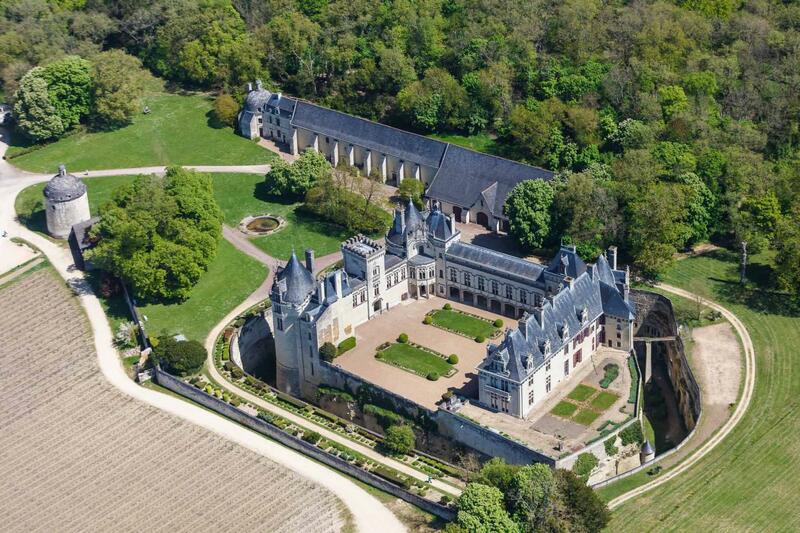 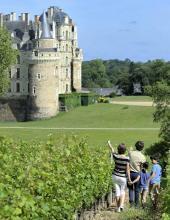 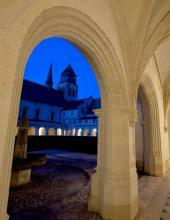 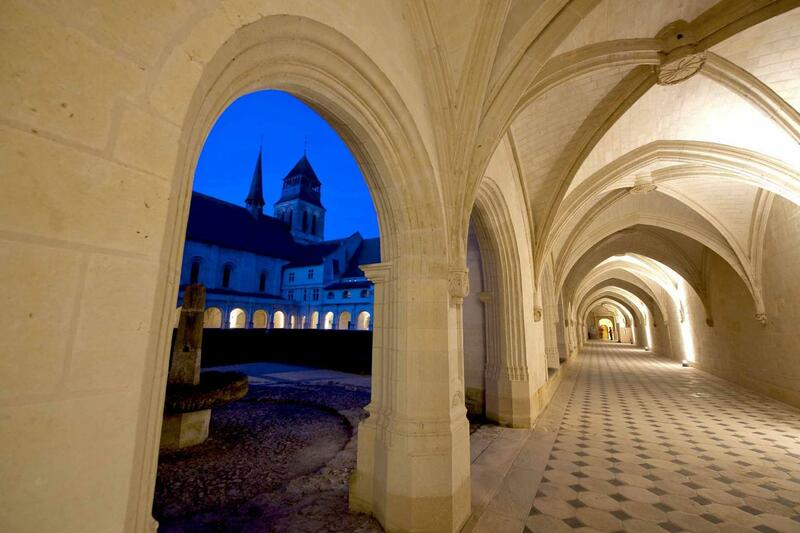 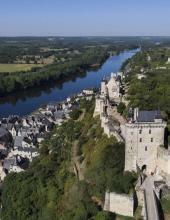 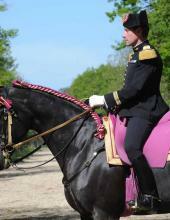 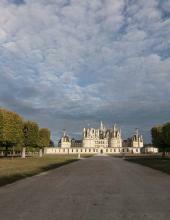 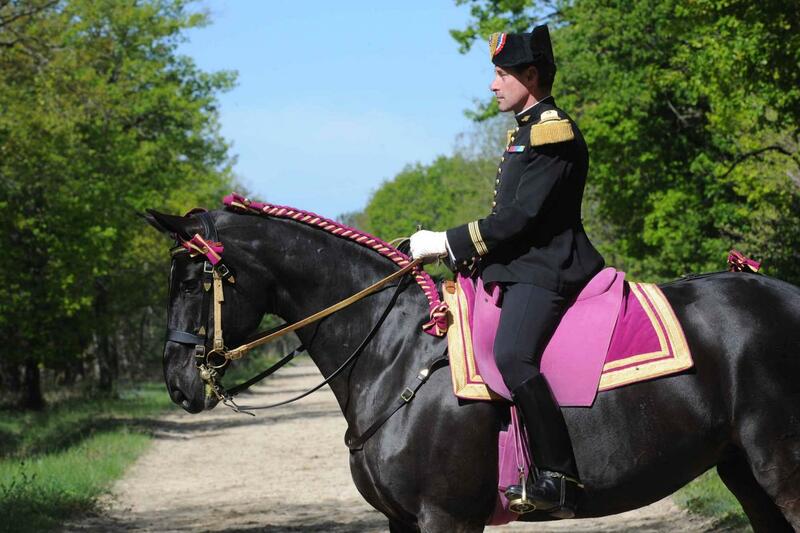 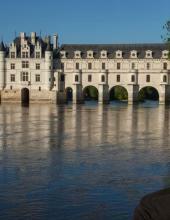 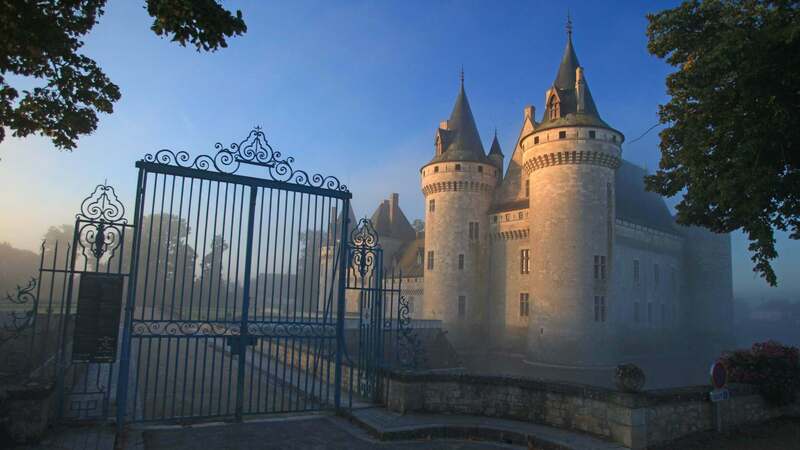 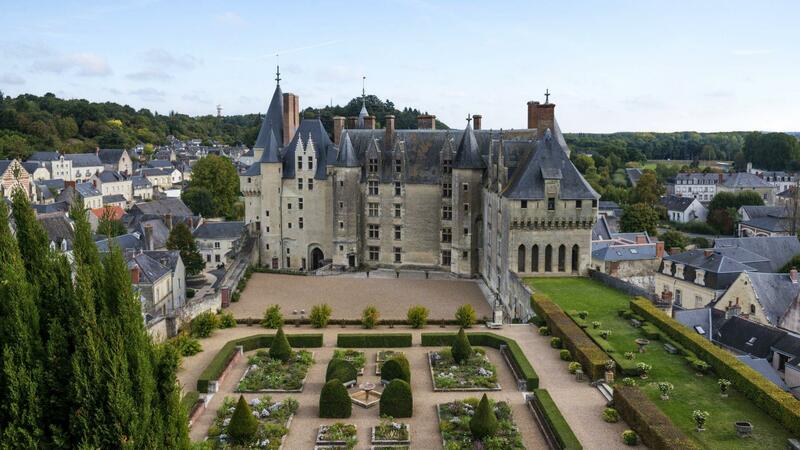 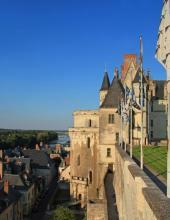 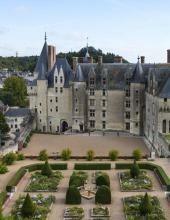 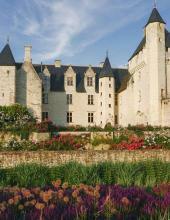 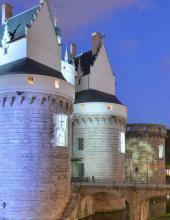 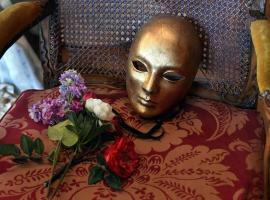 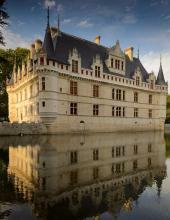 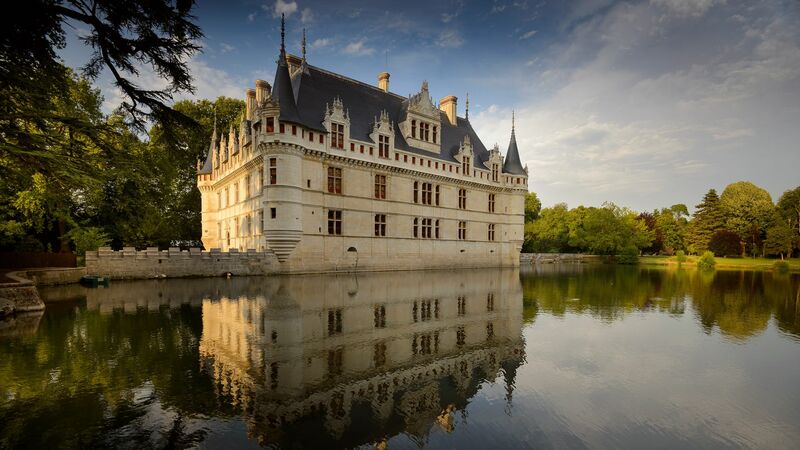 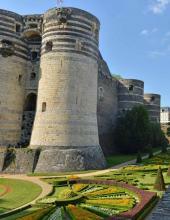 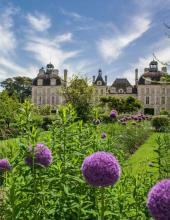 Welcome to the official website of the Loire Châteaux. 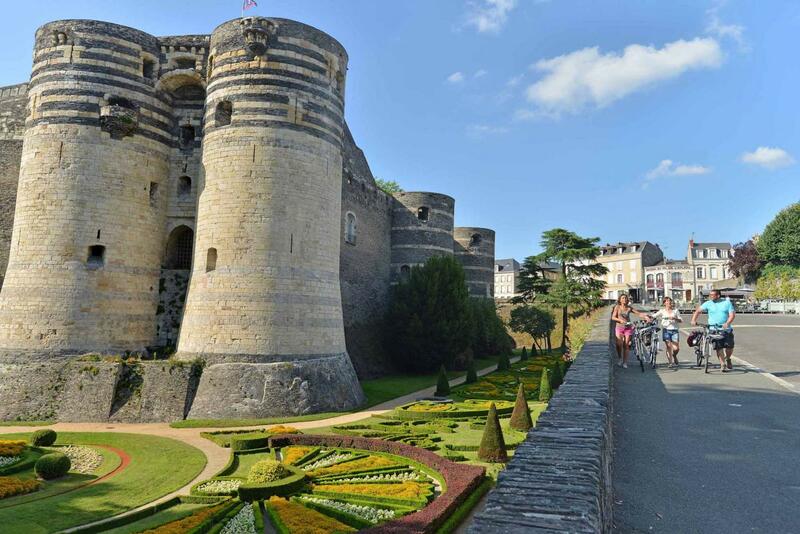 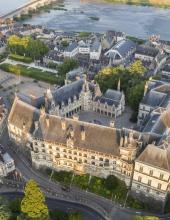 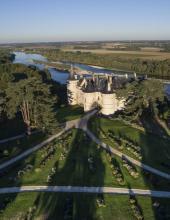 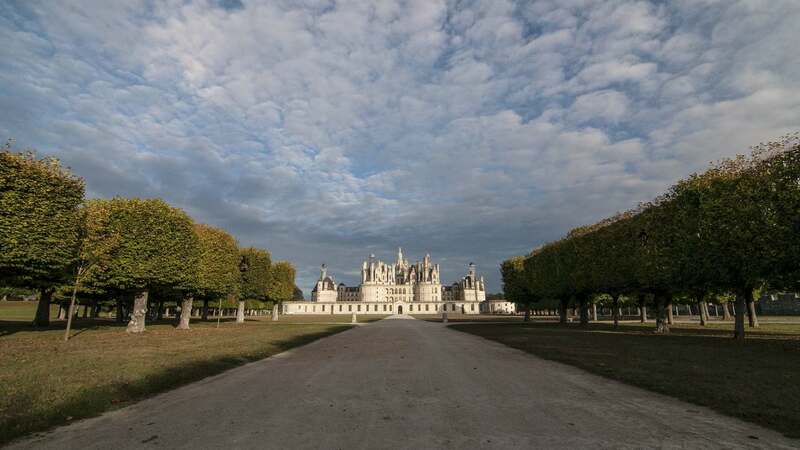 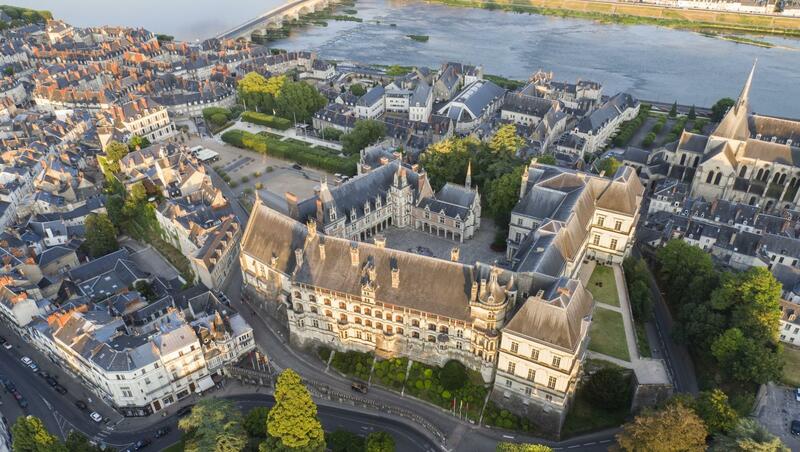 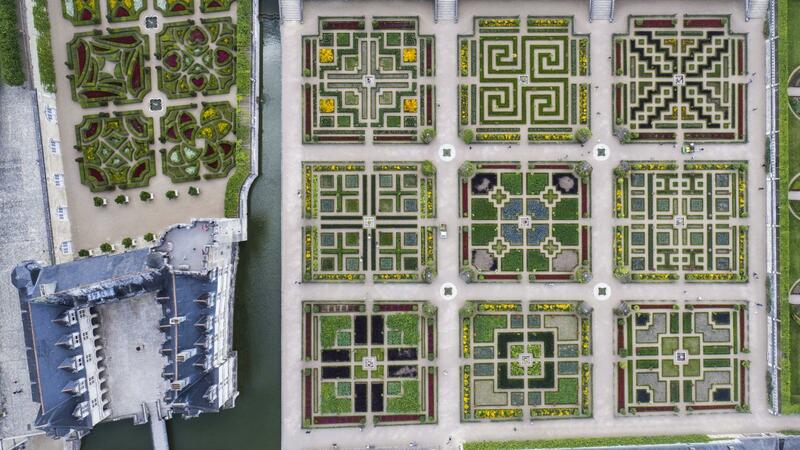 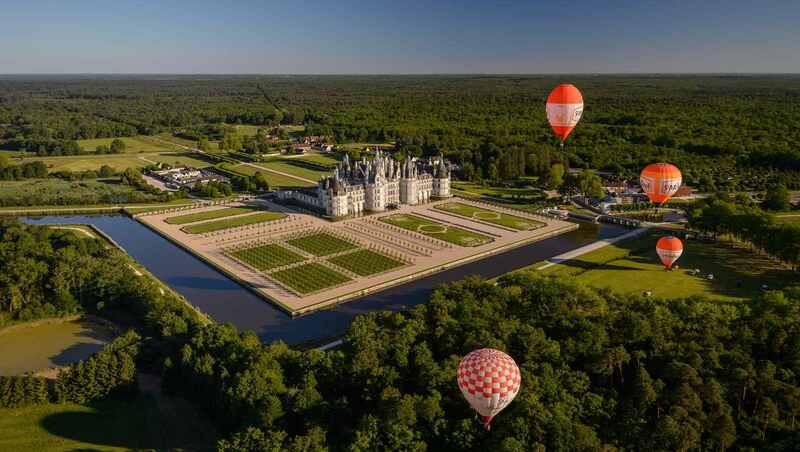 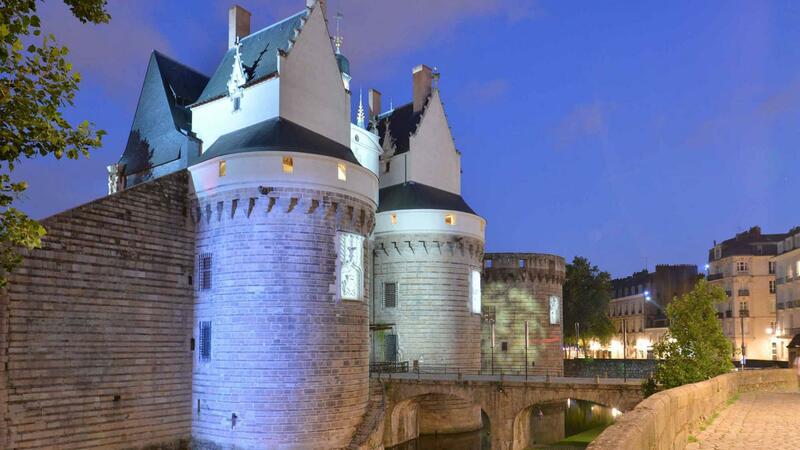 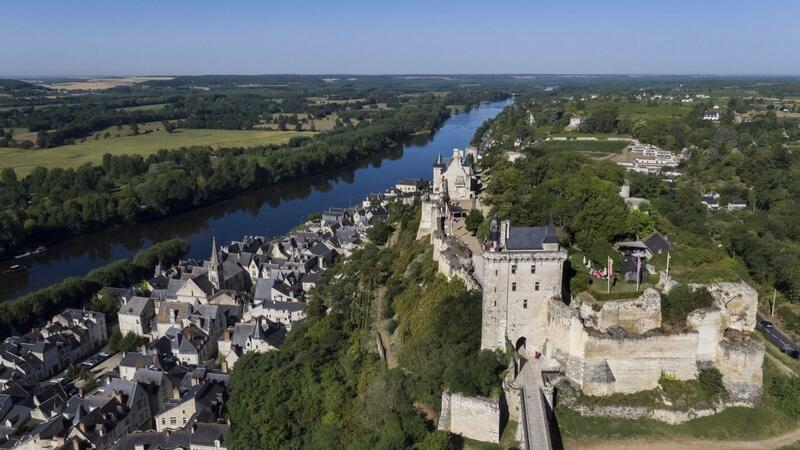 Chambord, Chenonceau, Sully-sur-Loire, Angers and that of the Dukes of Brittany in Nantes are just some of the 22 châteaux and other major Loire Valley sites that testify to key moments in the history of France. 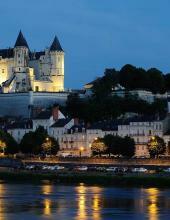 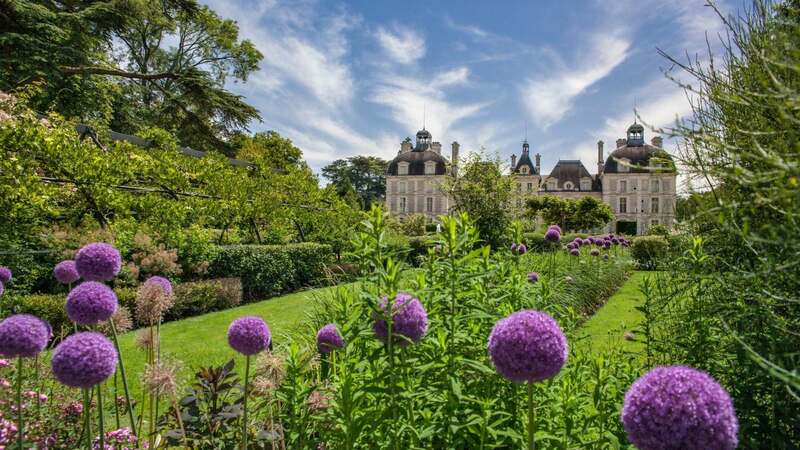 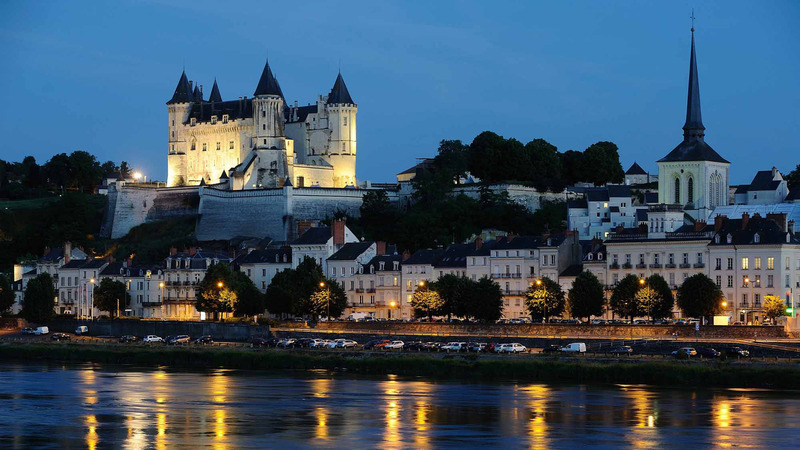 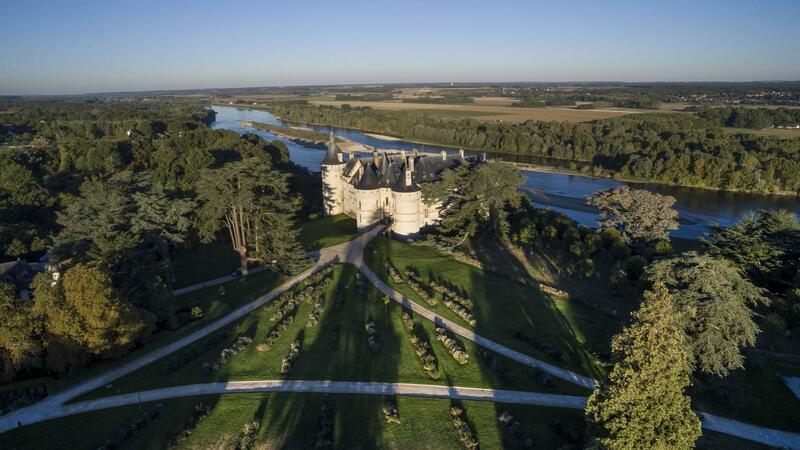 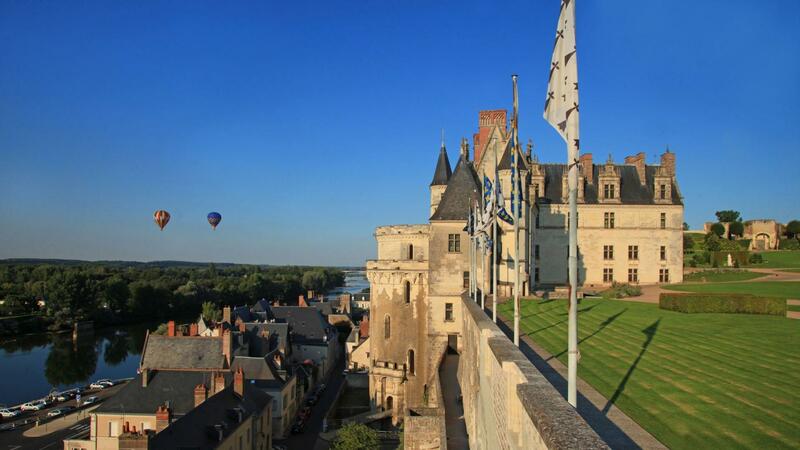 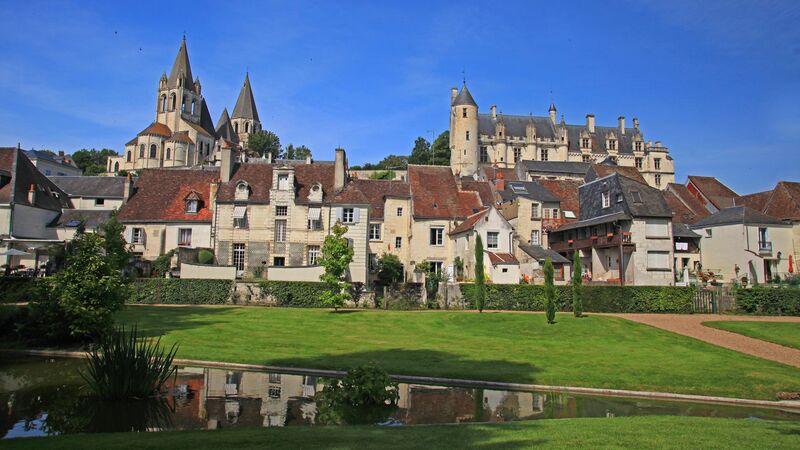 Discover majestic architecture, fantastic gardens and hidden treasures during a fascinating journey through breath-taking scenery in the Loire Valley, an area listed as a UNESCO World Heritage site.